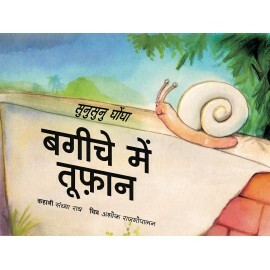 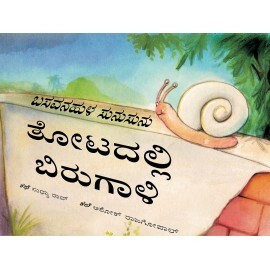 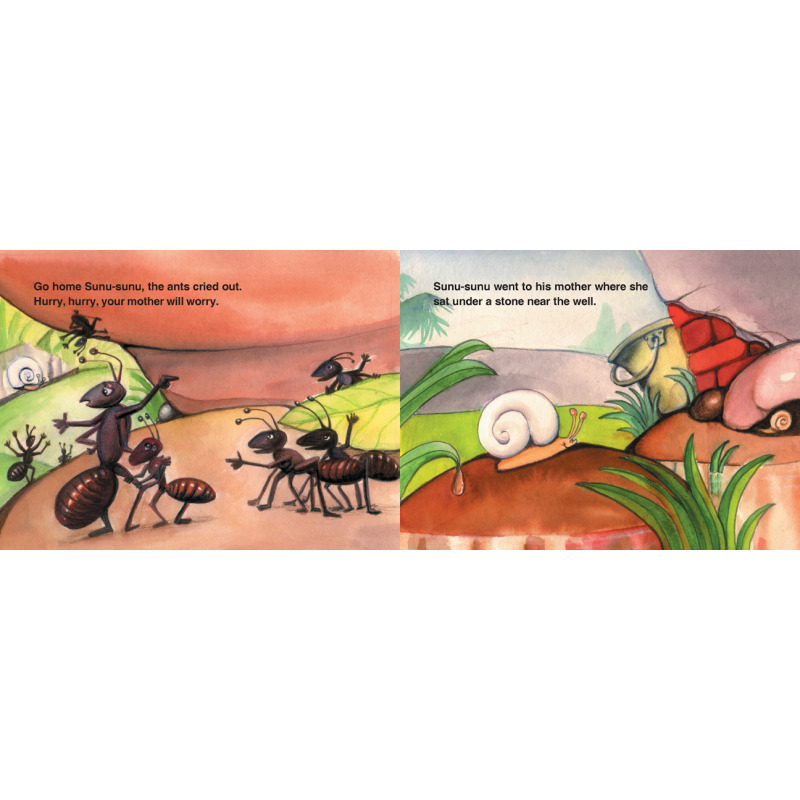 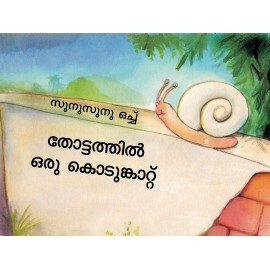 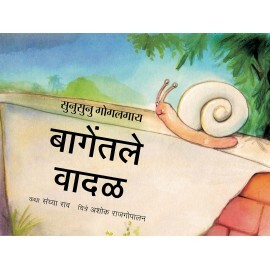 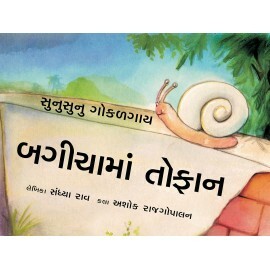 Sunu-sunu the snail is playing in the garden with his friends, the ants. 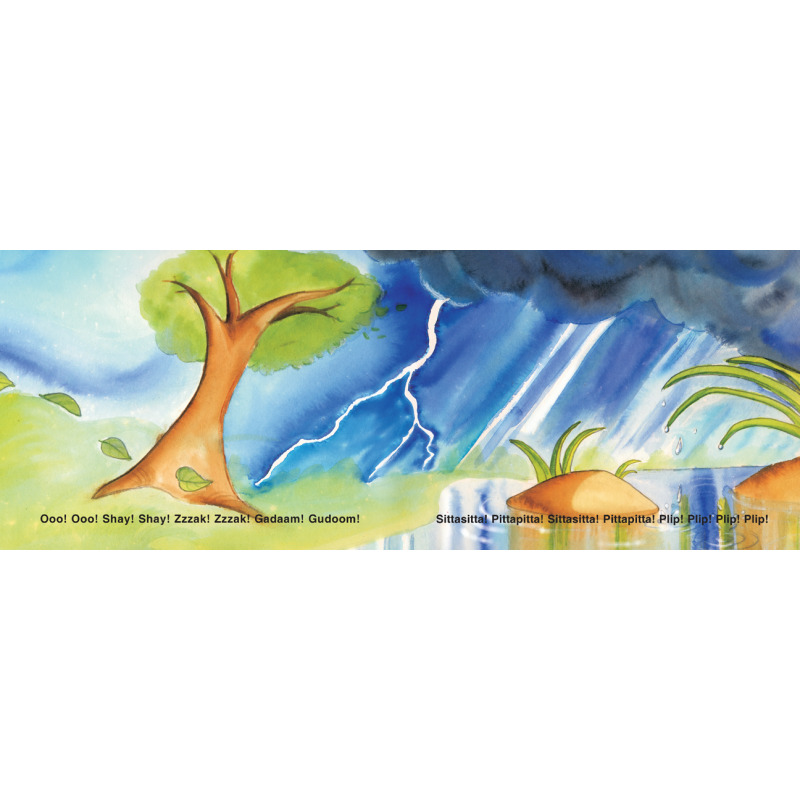 Suddenly there is a storm. 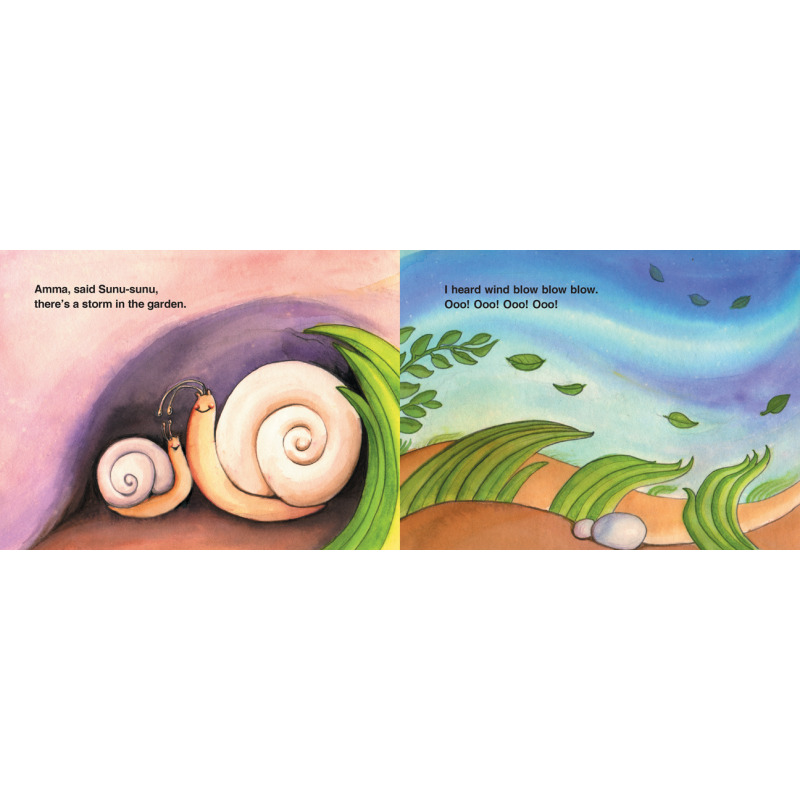 He ‘hurries' home to his mother and tells her all he saw and heard. 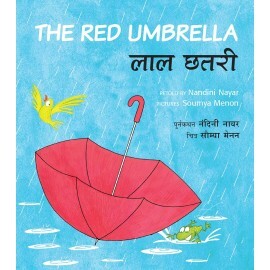 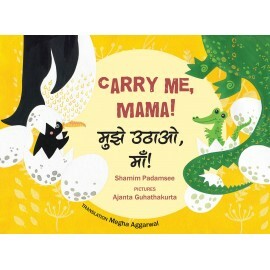 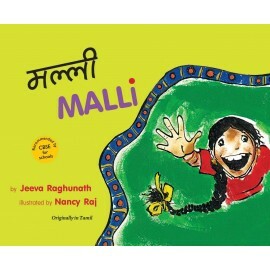 This delightful picture book has simple text, with sound words capturing the mood. 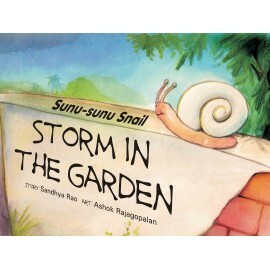 Eloquent illustrations evoke a snail's-eye view of the storm in his world – the garden.